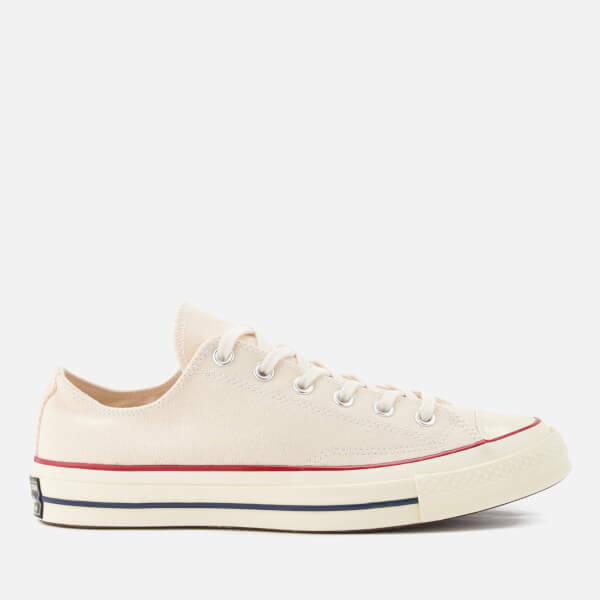 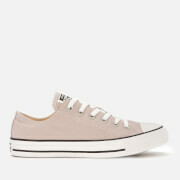 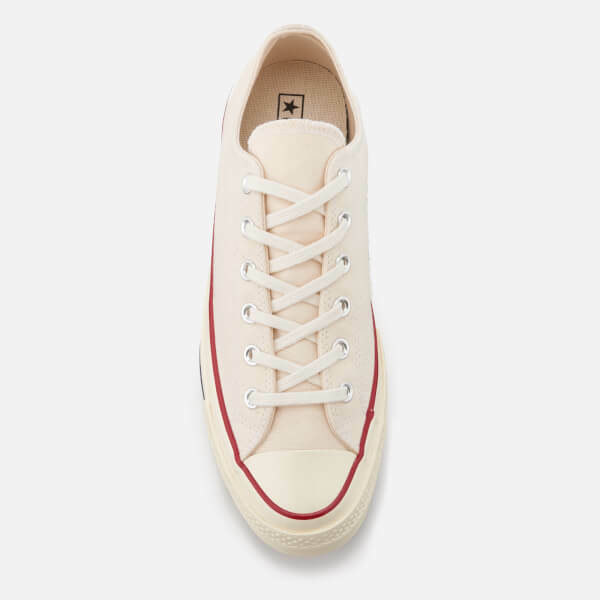 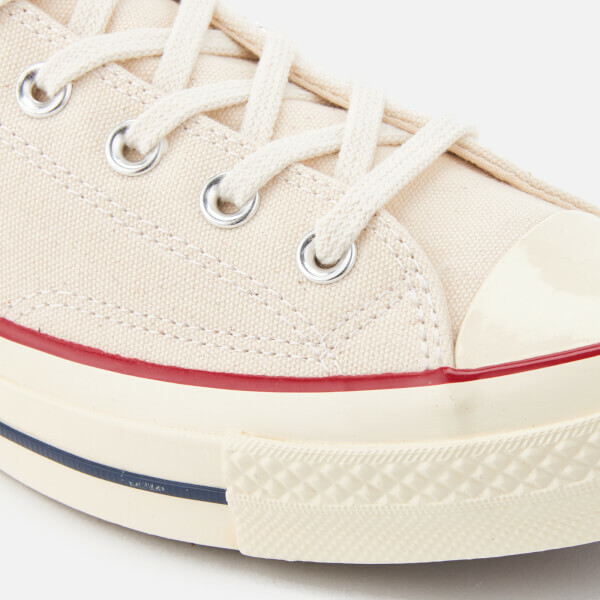 Based on the design from the original Chuck Taylor All Star from the 1970s, the Converse 'All Star '70 Ox' trainers are crafted with heavy grade canvas uppers. 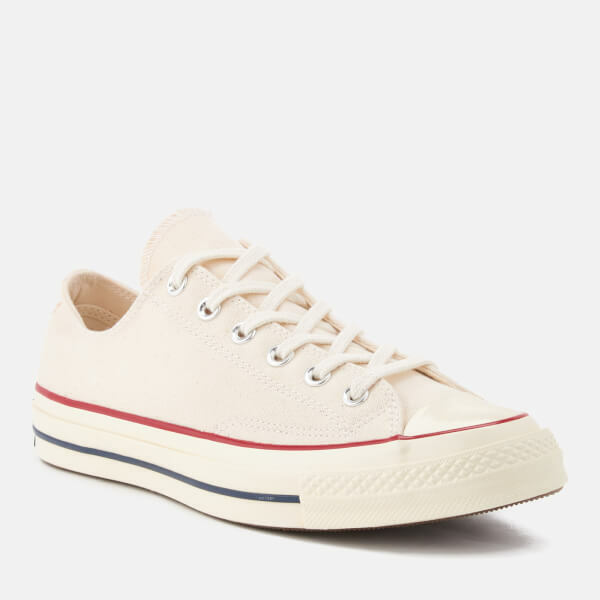 Fastened with flat tonal laces, the vintage low top trainers feature slightly higher rubber foxing, a cushioned footbed for all-day comfort and a durable rubber toe cap. 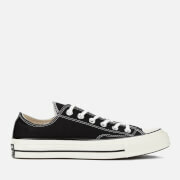 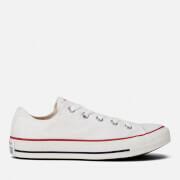 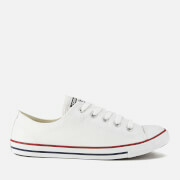 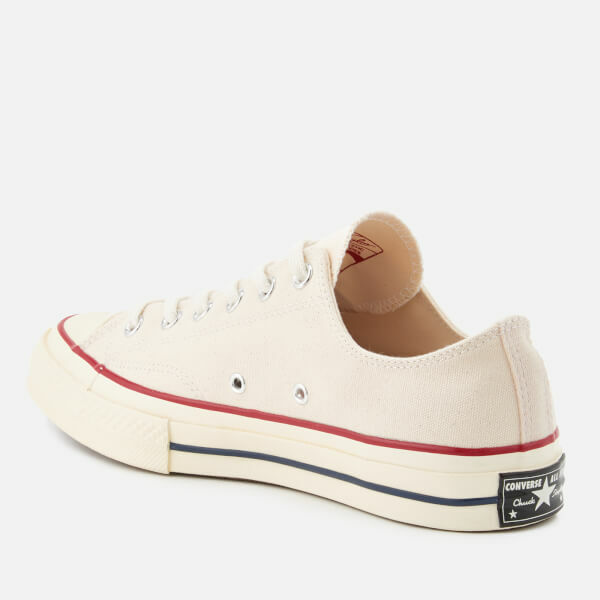 Complete with an off-white vulcanised rubber midsole with a black stripe and a vintage license plate on the heel.